What makes a perfect TV? Outstanding features, combined with the most advanced picture technology? 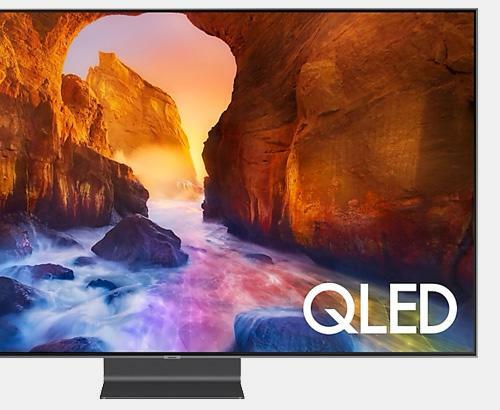 Samsung's new 2018 QLED TV will give you amazing experiences every day. 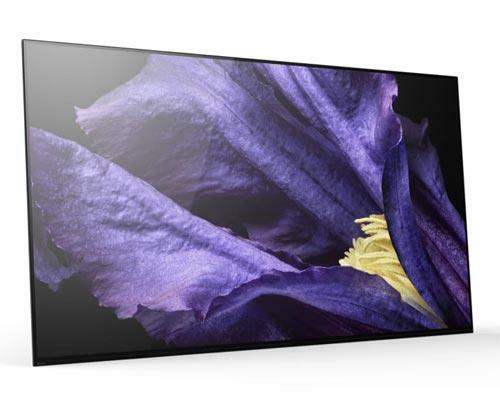 Great picture quality with intuitive smart features and a beautiful design that you can be proud of. 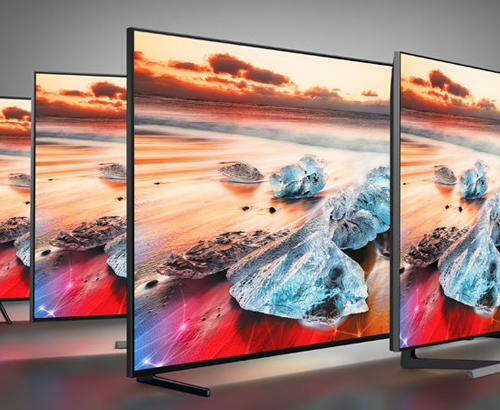 Experience amazing pictures and trade in your old television to save up to £150*. See below for qualifying products and trade in amounts. The product I have purchased is not listed in your ‘Qualifying Products’ list, is it eligible for the promotion? Unfortunately not, we can only offer this promotion on the products detailed on our website. How do I send in or take back my old television and how should it be packaged? When we deliver your new television you can give your old television back to the driver. It will need to included a mains cable and a remote control. It doesn’t have to include packaging. How will I know if my claim is valid? Once we have received your television back, we will confirm via email that everything is complete. How long will it take to receive my payment? You will receive payment within 30 days once your claim has been approved. How many times can I participate in the promotion? A maximum of 1 Trade Up redemption is available per qualifying promotion product purchased. Can I purchase a bundle offer and use trade in promotion? Trade in is exclusively for the single products only. I have a question relating to my claim, who should I contact?